Improper use of a generator during a power outage can result in death and major injury. Generator mishaps are the cause of 66 deaths in the United States per year, most from high levels of carbon monoxide. If a blizzard hits and you find yourself in a situation where you need to operate a generator, follow these five generator safety tips. Most deaths and injuries related to generators involve carbon monoxide poisoning when generators were used indoors or in enclosed spaces. Always use a generator a minimum of 20 feet away from the house and away from doors and windows. Do not operate it in a basement or a garage. If you’re using the generator to keep lights on during a cleanup effort, make sure there is a carbon monoxide detector in the area as well. Make sure a gas-powered generator is off and has had enough time to cool down before you refuel it with gasoline. If gasoline spills on a hot engine, there is a risk of it catching on fire. Allowing the generator enough time to cool will also reduce the risk of burning yourself during the refueling process. Turn the generator on before you plug any appliances into it. Once you get the generator up and running, turn on your lights and appliances one at a time so you don’t overload the unit. Prioritize what you need to avoid overworking the generator. 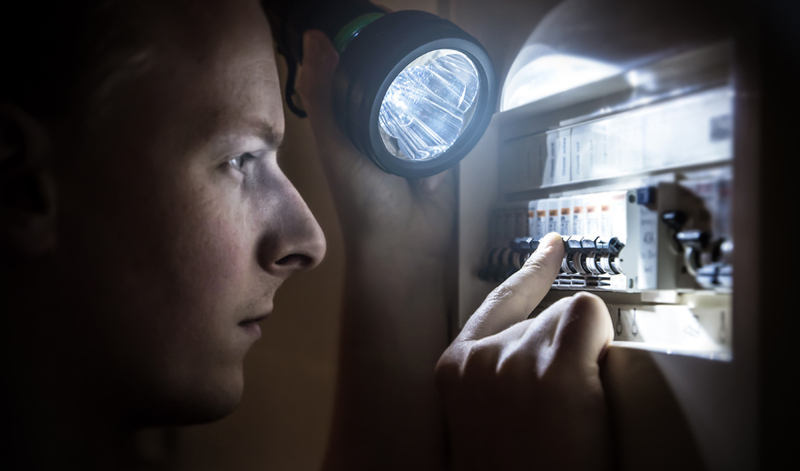 Plugging your generator into a wall outlet is called backfeeding and can be very dangerous. 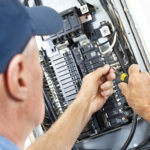 Attempting to power your home’s wiring with a generator has major electrocution risks to not only yourself, but also to utility workers and neighbors serviced by the same utility transformer. There are also risks of causing electrical fire or frying electronics. A transfer switch connects a generator to the circuit panel. This allows you to power hardwired appliances without extension cords and the safety hazards they come with. A transfer switch will also display the amount of wattage used. You can then use that information to avoid an overload. 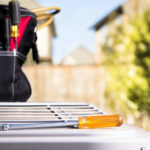 If you have to use an extension cord, make sure it is one that is for outdoor use and rated at least equal to the sum of the connected appliances. Also make sure the extension cord doesn’t have any tears in the jacket and has all three prongs. It’s always a good idea to know how to operate a generator, as well as how to stay safe in emergency situations. If you have any questions about portable generators, or would like to schedule an installation, call Stafford Home Service today.